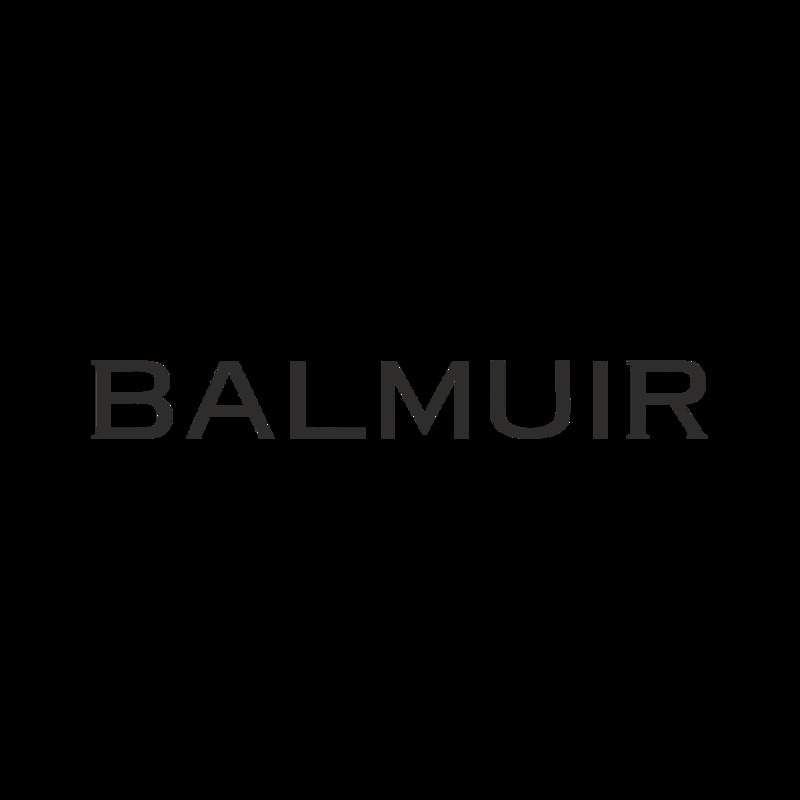 Combining practicality with elegant style, Balmuir wine chiller holds your wine chilled and adds a certain refinement to an evening gathering. Each product is handmade, hand colored and hand finished, resulting in individual items of superior quality. The fabric in Cambridge collection products is highest quality outdoor fabric, also used for upholstery on super yachts. It is stain resistant and 100% water proof making the products easy to care and giving them a long life time. This product makes a great gift or a house warming present.